Our products have been making waves in the electronic components industry across the world. Our products and service levels have been making waves in the electronic components industry across the world. With extensive global experience, Blue Water Components supports manufacturers and distributors throughout the Aerospace, Consumer Electronics, Environmental, Petroleum, Automotive, and Medical sectors. By adapting our approach to the specific needs of each customer we are better able to understand your supply chain than other, less client focused, distributors. This deeper understanding aids in anticipating future needs and allows us to have beneficial insights no other distributors can offer. No matter which industry, BWC can help you achieve your goals while providing a cost-effective, valuable and quality service. 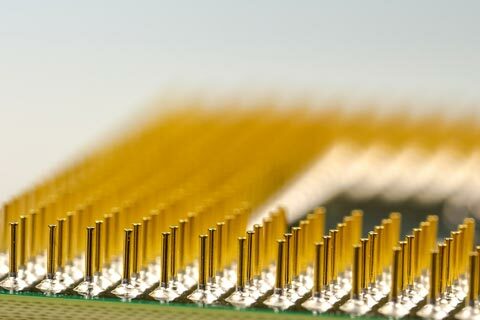 We market and supply industries across the globe with a variety of electronic components, including semiconductors, capacitors, memory, diodes, resistors and connectors. Regardless of industry or sector, we take the time to listen to your needs, and develop a customized solution with fair pricing, exceptional value and a level of customer service you haven’t experienced in years.